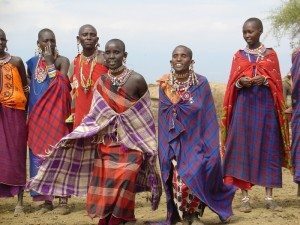 This unique experience offers the opportunity to see Kenya in a very different way. It can be worked in as a part of another itinerary, or it can stand alone as a trip for any length of time up to 48 days. The following opportunities, all personally guided by Ena’s close friend, include home-stays with local Kenyans and the opportunity to participate, at your own pace, in the daily life of Kenya. These opportunities allow you to experience a different side of life in Kenya, while still enjoying more tourist-traditional activities such as game drives and other activities. 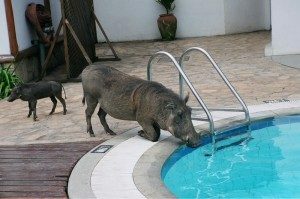 You can also choose to visit the local residents and still stay in safari camps/lodges/hotels if you wo uld rather not stay in the local homes. Prices vary depending on the length of time and level of accommodation that you desire. As a pricing index, a 48-day trip (including climbing Mt. Kilimanjaro and a 7-day stay at a beach as the trip’s finale) staying with families and in very basic/local hotels (with indoor bathrooms), would cost under $10,000. 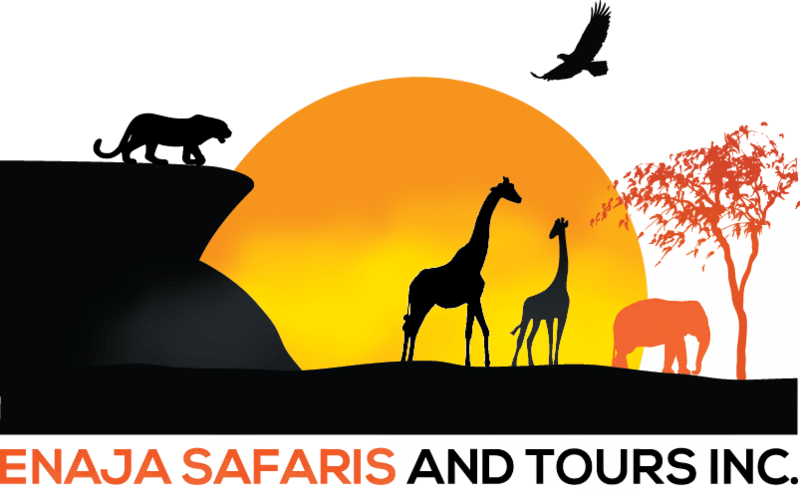 Contact Ena for more specific information such as itineraries and prices, because these tours vary greatly according to the way in which you wish to make Africa an adventure all your own. Below is a sample, full-length itinerary (not including international travel to/from Kenya). You arrive in Nairobi where you are met by Okeno (friend of Ena) and transferred to the PanAfric Hotel to relax after the long flight. We will then transfer to the Saton Hotel in Nairobi where you will learn more about life in the Kenyan capital. 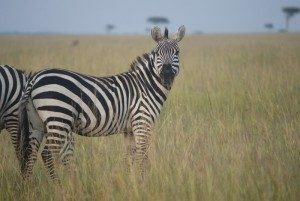 On day 5 we’ll head out of Nairobi to see some of the sites north of the capital, spending five nights in the Shaba National Game Reserve and enjoy the first of many game sightings on this adventure. On the morning of the tenth day, we’ll travel to Lake Nakuru National Park to spend five nights in Nakuru town and its surroundings. 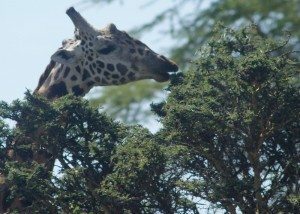 Have two extended game drives per day in the Lake Nakuru National Park for two days. From Nakuru, we’ll drive to western Kenya with an overnight in Kericho. In Kericho, we’ll visit the tea plantations before heading to Kisii land where we’ll spend four nights exploring this magical land of ancient traditions. 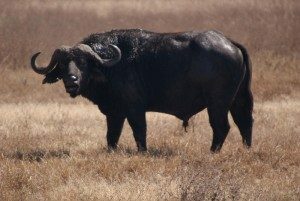 After six days in Kisii Land, we’ll transfer to the Masai Mara to spend six nights in Mau Narok and the Masai Mara, a wildlife paradise known for its millions of wildebeest and other amazing animals. We’ll stay in the Mara Sarova Lodge for a touch of luxury in the heart of the best game-viewing in the world. 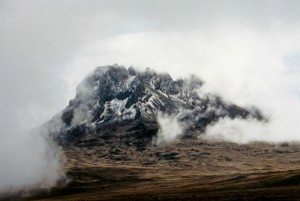 On day 25, we’ll drive to Nairobi for an overnight there before driving the next day to Amboseli. In Amboseli, we’ll spend three nights in the National Park at the foot of Mount Kilimanjaro, the highest peak on the continent. We’ll leave Amboseli and head to Moshi, where we’ll stay at the Marangu Hotel for two nights, before spending six days climbing and descending the Marangu Route to the summit of Mount Kilimanjaro. After six days on Kilimanjaro, we’ll spend a night relaxing at the Marangu Hotel. Catch up on sleep, journal writing, postcards, etc. From Moshi, we’ll head back to Kenya to visit Voi and Tsavo East National Park for three nights. 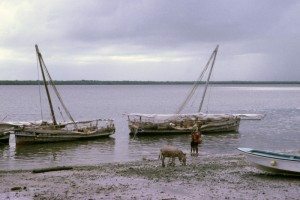 From Voi, we’ll head to the Mombasa area to stay at Severin Beach, the perfect finale of spending seven days and nights at a luxurious and beautiful beach resort.